CA Flower Mall opens 24/7 with last minute Mother’s Day flower deals up to 70% below retail prices. 66% of U.S. holiday shoppers will buy Moms flowers, spending $2.4 billion, the National Retail Federation reports. Flowers have always reigned as one of the top Mother's Day gifts. California Flower Mall opens 24/7 Mother's Day weekend with last minute buds to show Moms love up to 70% off retail prices. CFM is the only Downtown Los Angeles wholesale flower market open around the clock Mother’s Day weekend. It’s paradise for procrastinators buying last minute bargain blooms for Mother’s Day. Mother’s Day is second to the winter holidays in retail spending, the National Retail Federation reports. Two- thirds of shoppers plan to buy flowers this year. 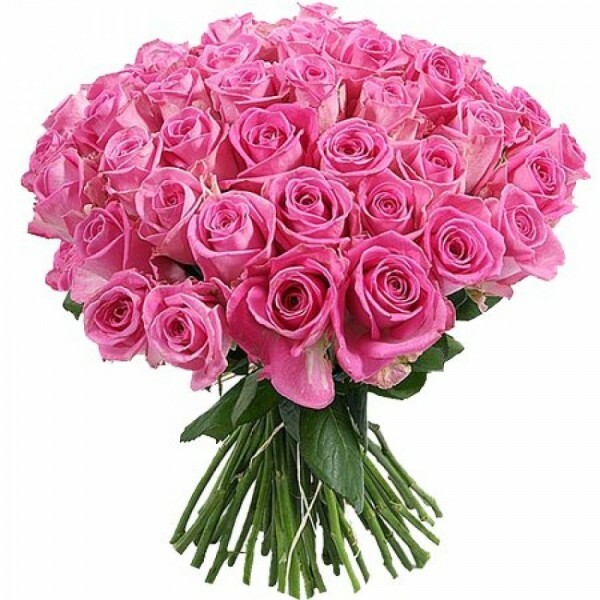 Spending on Mother’s Day flowers is expected to reach $2.4 billion the NRF says.“It’s like black Friday, Saturday and Sunday for LA’s flower industry – petalers here do 25 to 40 percent of their yearly business during this holiday,” says Mark Chatoff, CFM President. “There is no admission charge so bring all the moms in your family to pick their own flowers from the freshest and best source of Mother’s Day flower deals -- or surprise her with bouquets that look like you spent a fortune,” says Vani Trogolo spokesperson for California Flower Mall. The 8 block Los Angeles Flower District neighborhood -- one of Los Angeles’ most colorful, urban destinations, is lush with miles of flower market aisles and sidewalks blooming with millions of fresh flowers that dazzle the senses. 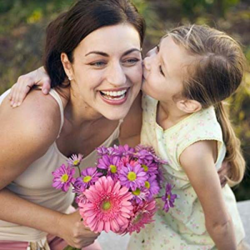 "It's easy to express love for all the moms in your life without breaking the bank. Make a date to dazzle your mom, grandmother, sister and sweetheart on an urban adventure to pick flowers in LA’s Flower District California Flower Mall." Trogolo adds, "We're here for you Happy Mother’s Day -- Feliz Dia de las Madres!" The California Flower Mall, located at 825 San Pedro Street with parking at the 824 San Julian Street entrance, is one of the largest DIY wholesale flower marts in the eight block Downtown LA Flower District trade community -- the largest concentration of wholesale flower markets and flower businesses in the U.S. CFM is open 7 days a week to the trade and public. No admission fee is charged. 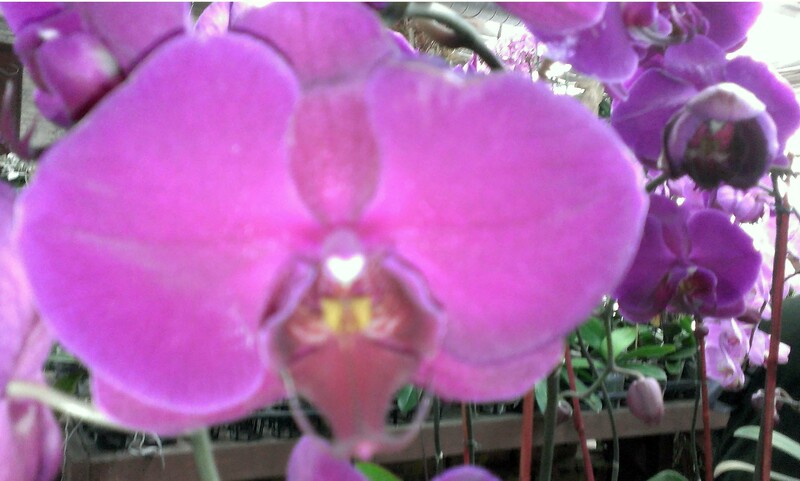 See http://www.californiaflowermall.com for more details.